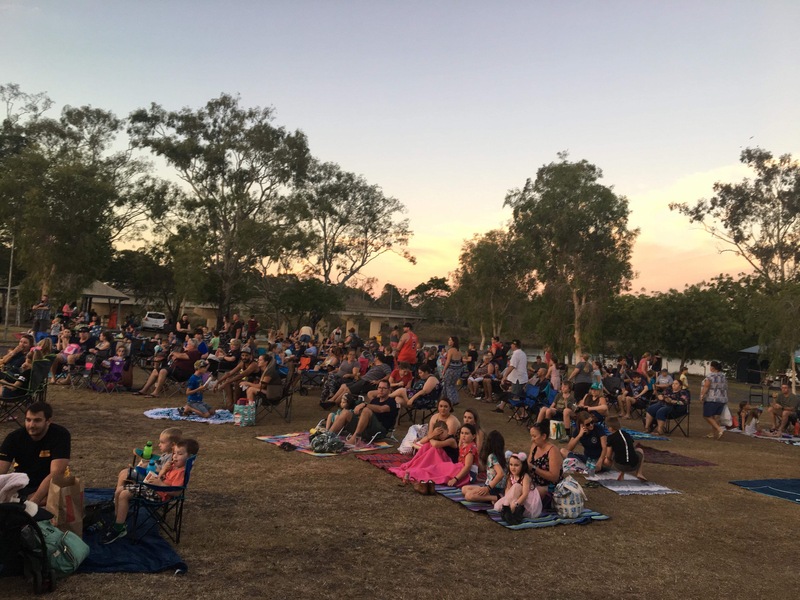 Markets, Music, Food and an outdoor screening of Sherlock Gnomes drew more than 600 people to Alexandra Park for The Friendlies Foundation Movie Night Under The Stars. 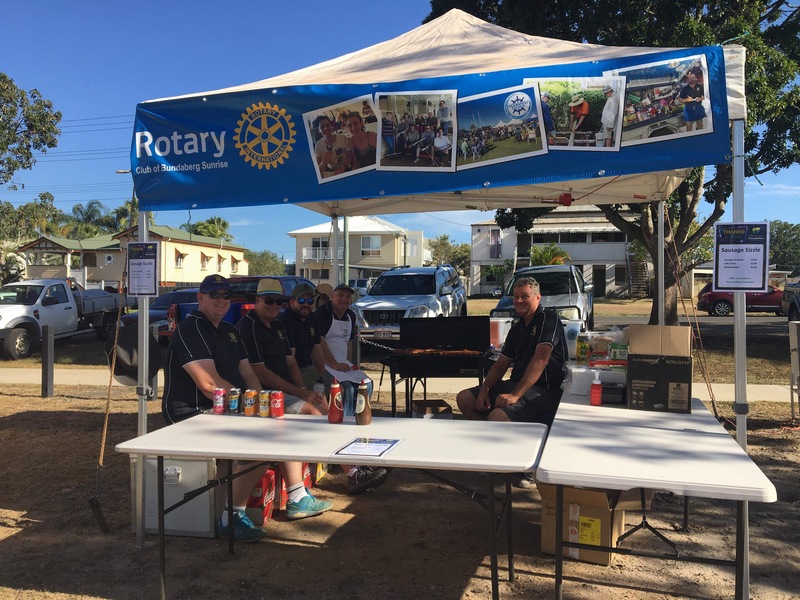 The gold-coin event raised more than $2000 for the charity, thanks to the generous support from those who attended, vendors, volunteers and sponsors. 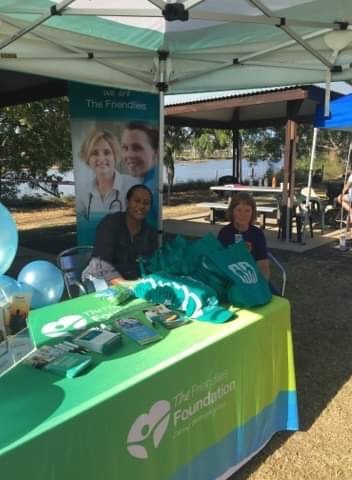 The Friendlies Foundation public relations officer Tunja Cottier said she was pleased with the event and the feedback received. 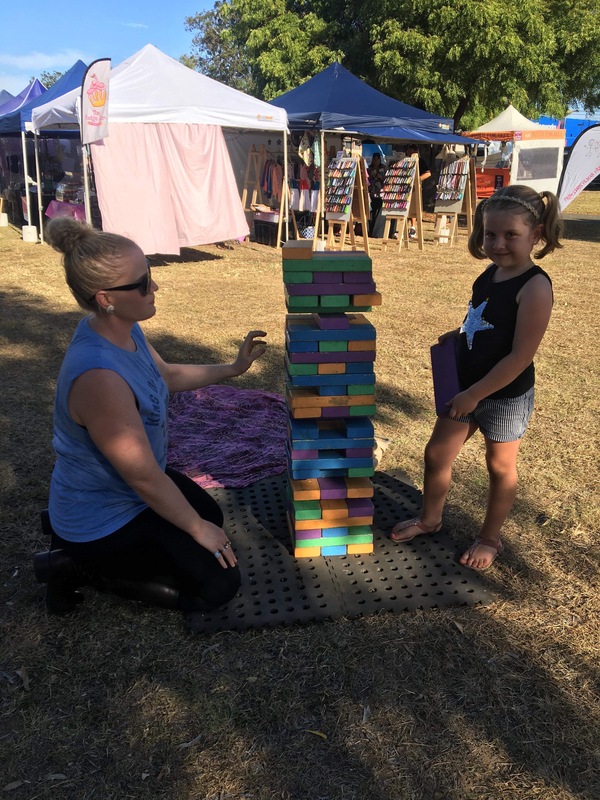 “We really wanted to hold a true community event that was something that could be enjoyed by families and would be easily accessible by everyone,” Ms Cottier said. 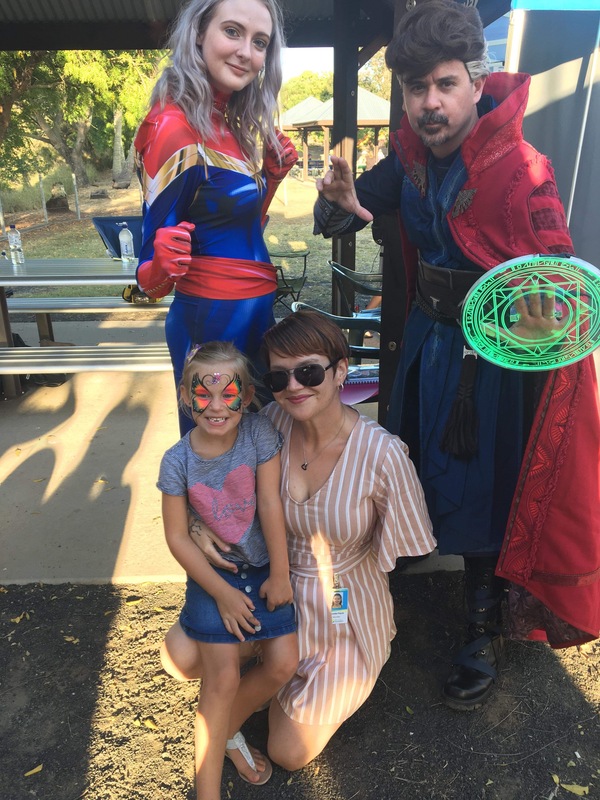 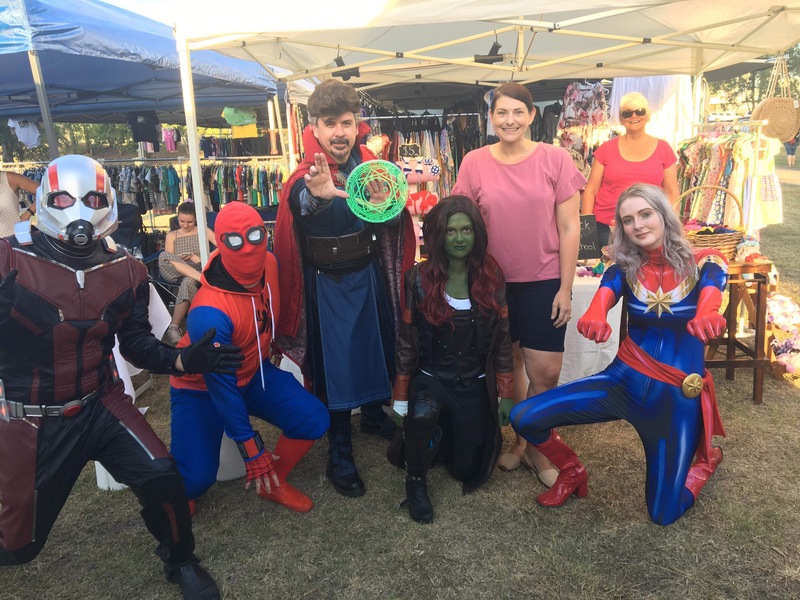 The Movie Night was supported by Mumma’s Nest Markets, Frivolous Faces Face Painting and music by Gypsy-Lane from 3.30pm, a visit by Bundaberg’s own Marvel Superheroes, as well as many food vendors. 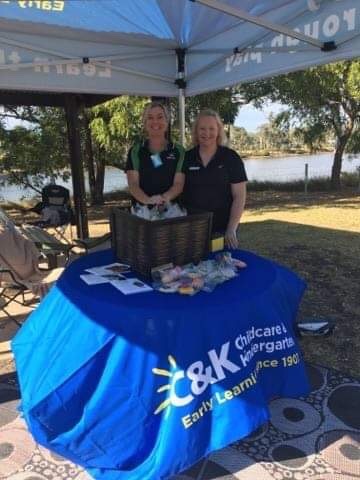 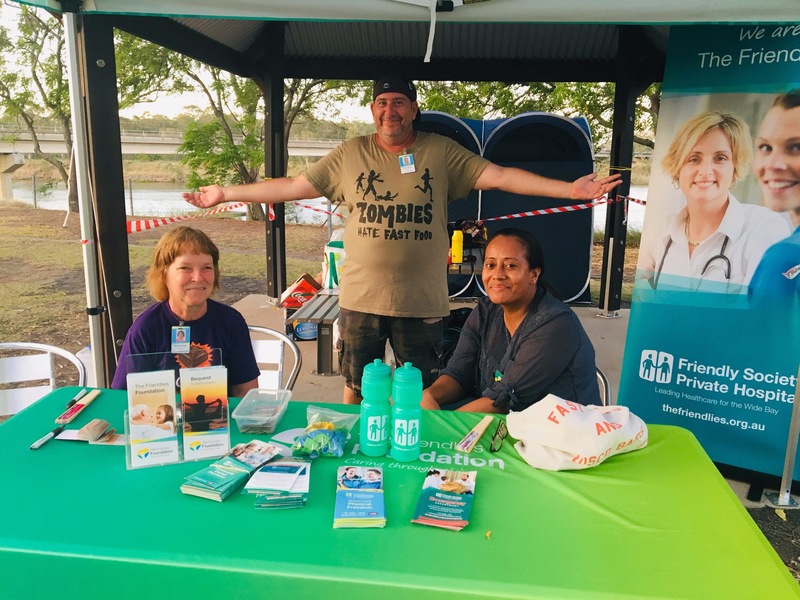 “This event would not have been possible without the help of our sponsors NAB, Ray White Bundaberg City, Bundaberg Regional Council and Bundaberg Broadcasters, or our wonderful volunteers from The Friendlies, Wide Bay Volunteers, C&K Community Kindergarten and Rotary,” Ms Cottier said. 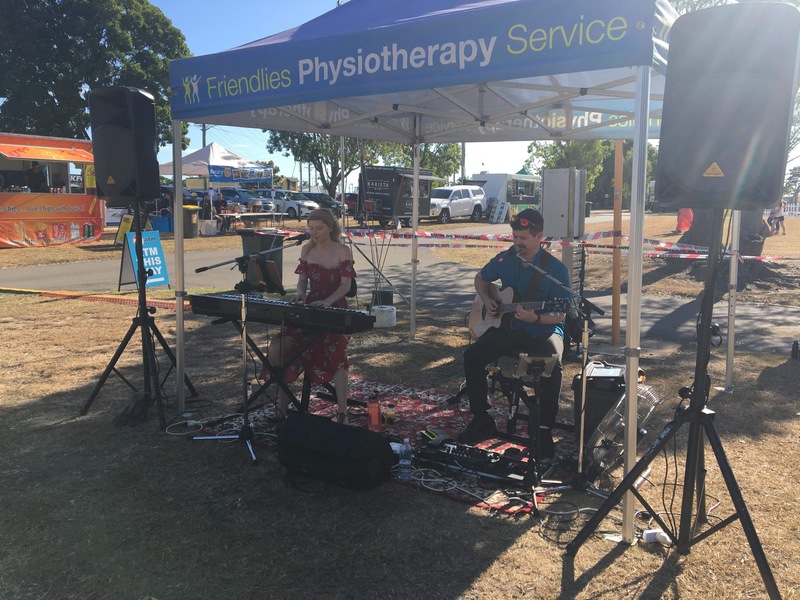 The Friendlies Foundation is the charitable fundraising arm of the Friendly Society Private Hospital and works to raise funds to support and expand local life-saving healthcare services.